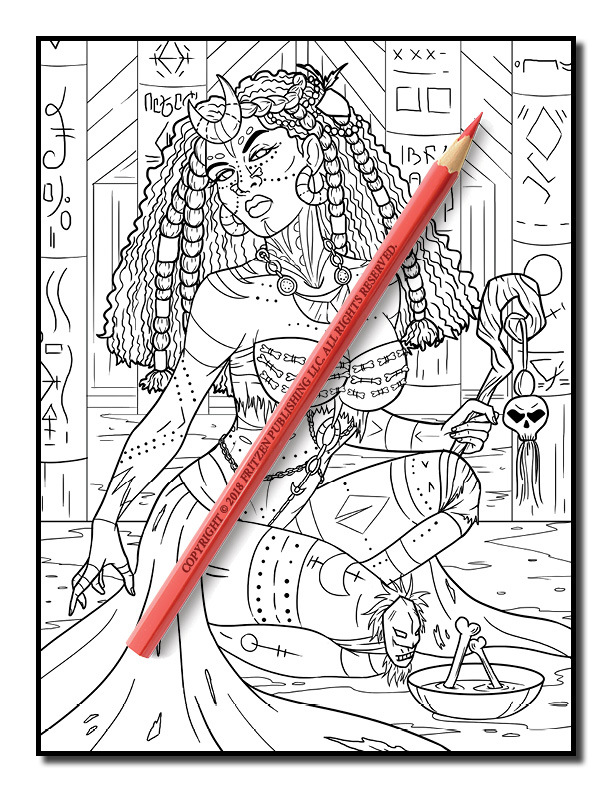 Enter a dark world of the unknown in this mystical coloring book from bestselling publishing brand, Jade Summer. 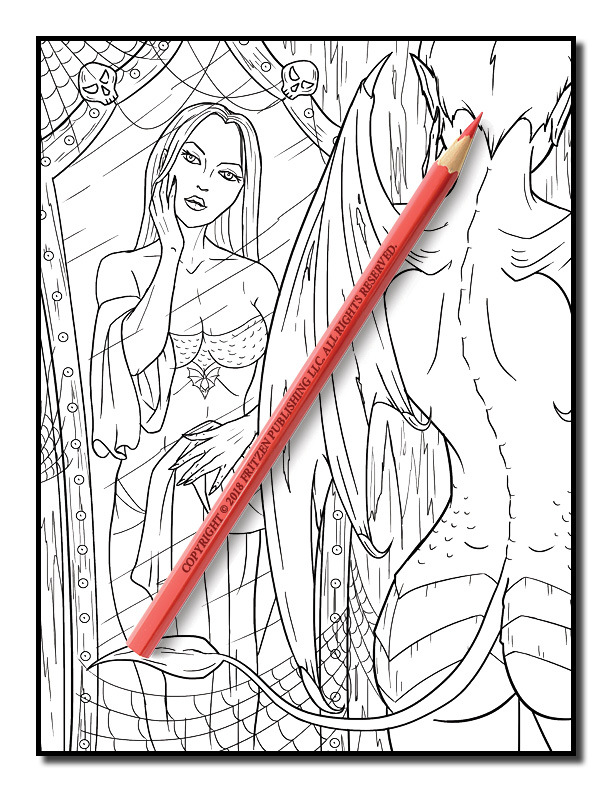 Our Dark Fantasy coloring book is filled with mythical creatures, mysterious women, and demonic monsters. 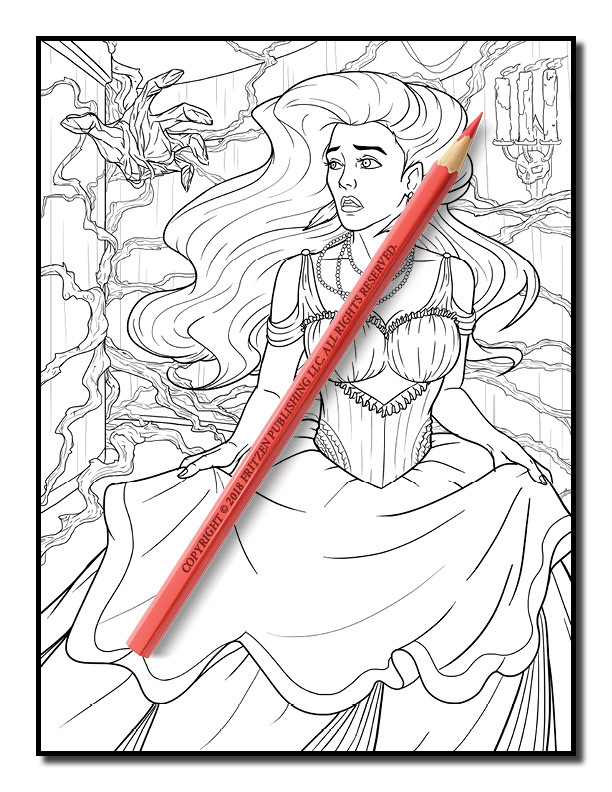 Each page promises gothic scenes, haunted houses, chained ogres and beautiful females. 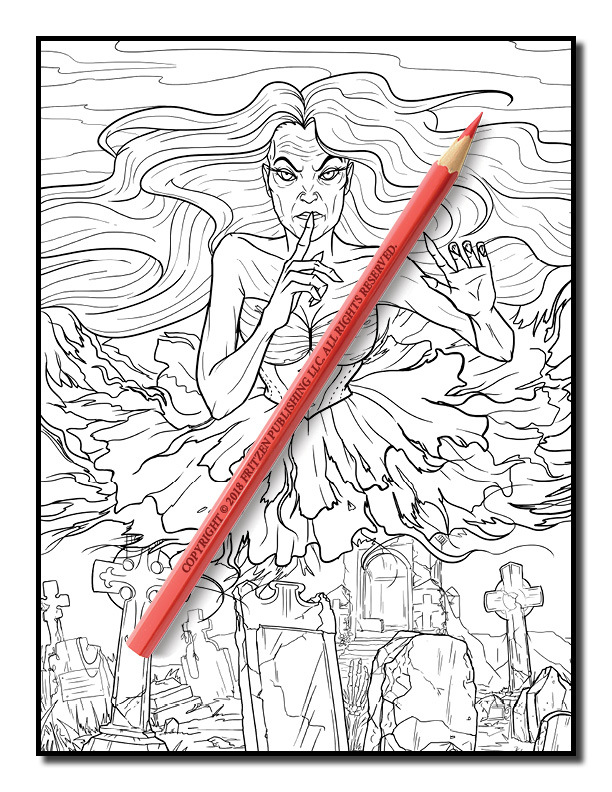 Along the way you will see vampires, ghosts, shapeshifters, werewolves and gargoyles as you come face to face with the supernatural. 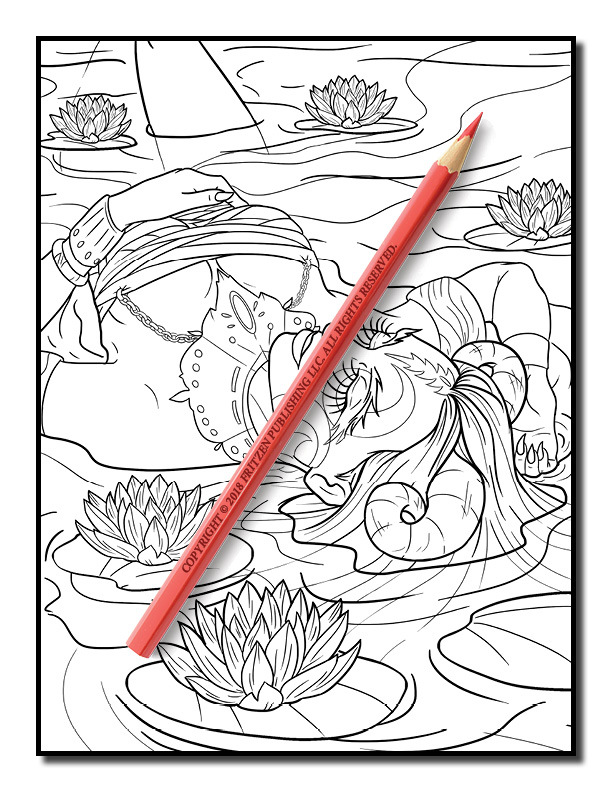 Our bold illustrations are perfect for adult colorists who want to relax. 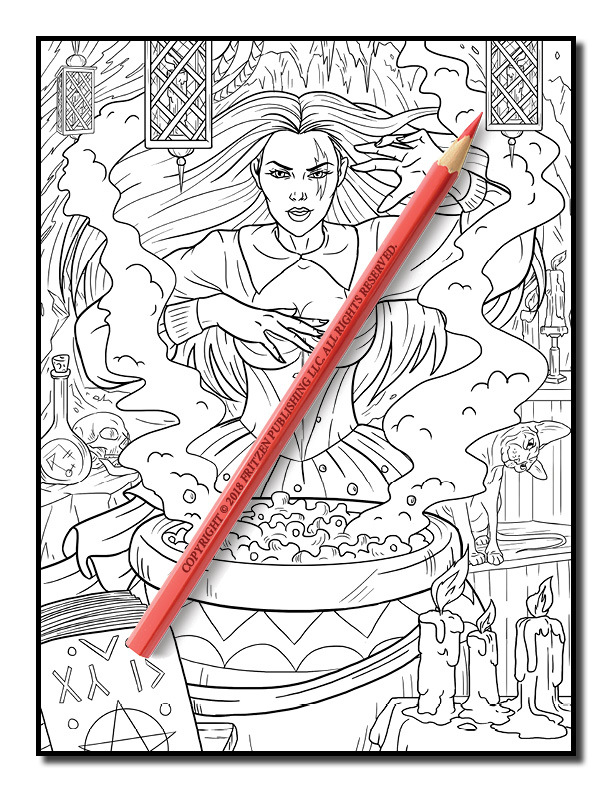 Immerse yourself in calmness and grab your favorite pens and pencils – bring a wash of magical color to this unearthly adventure. 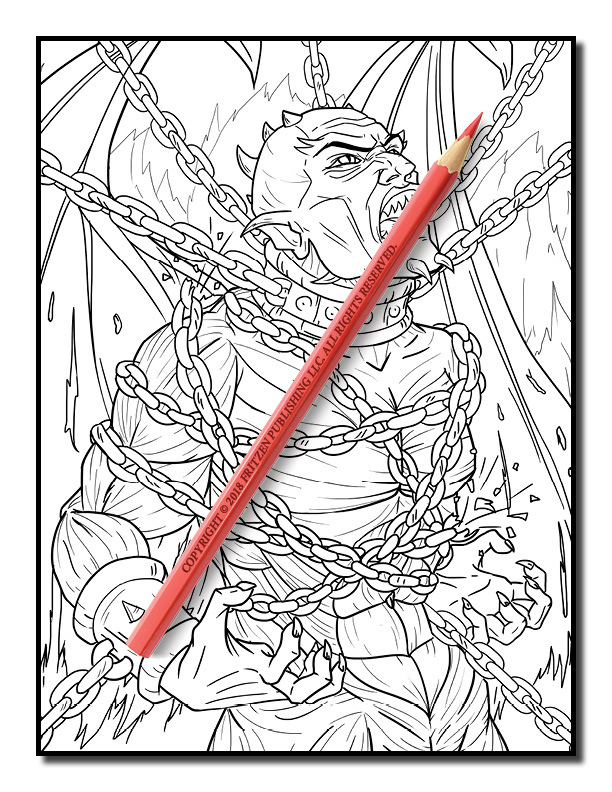 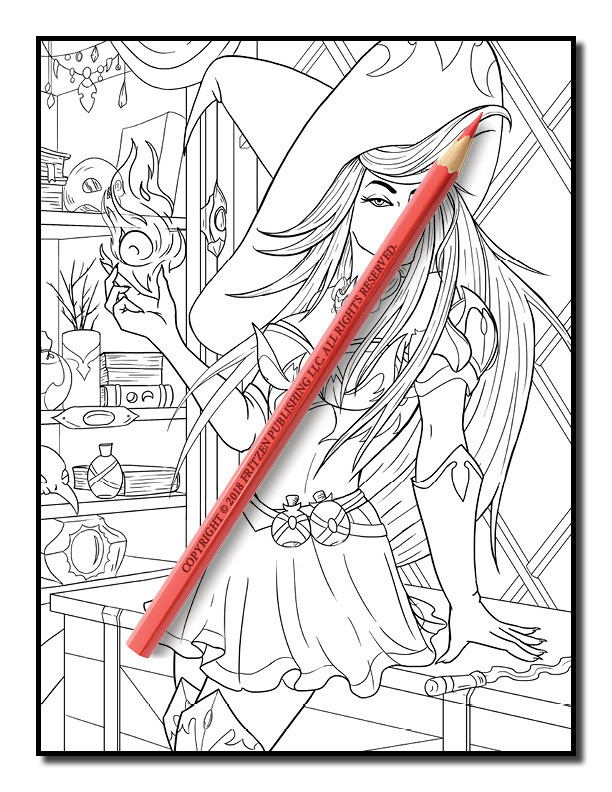 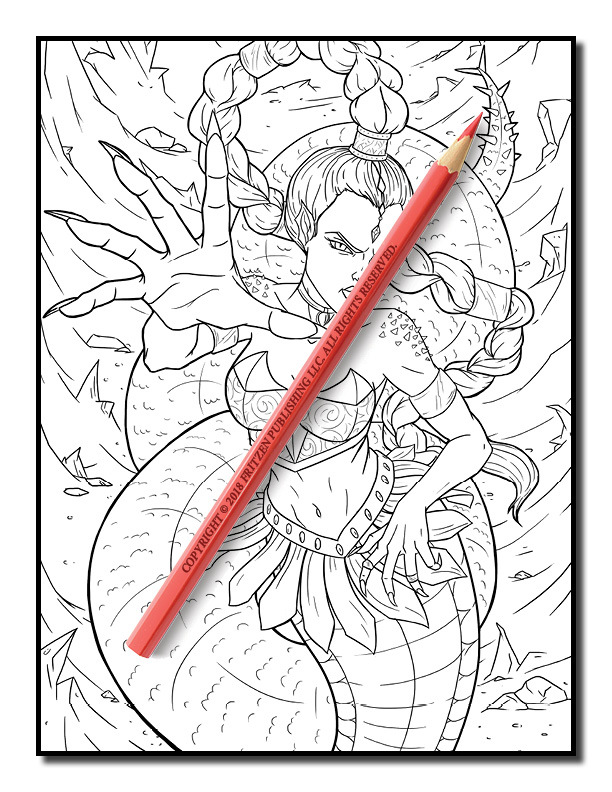 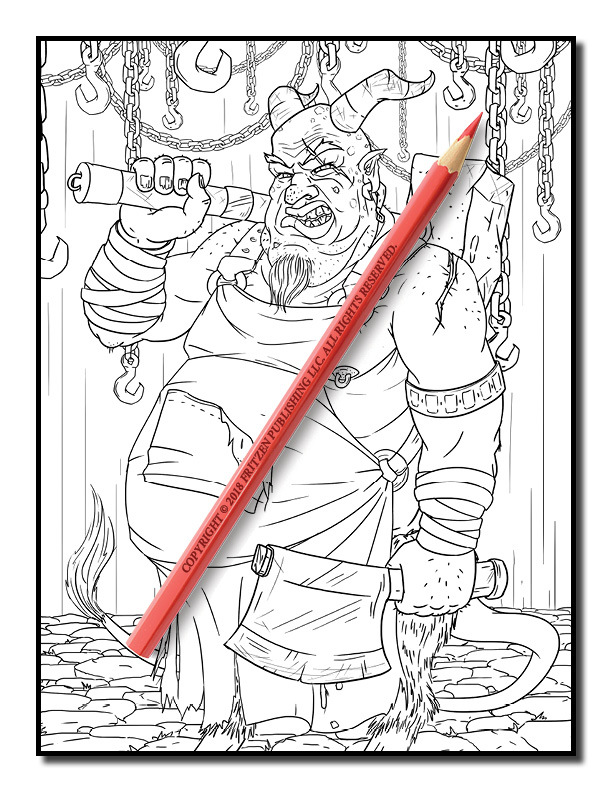 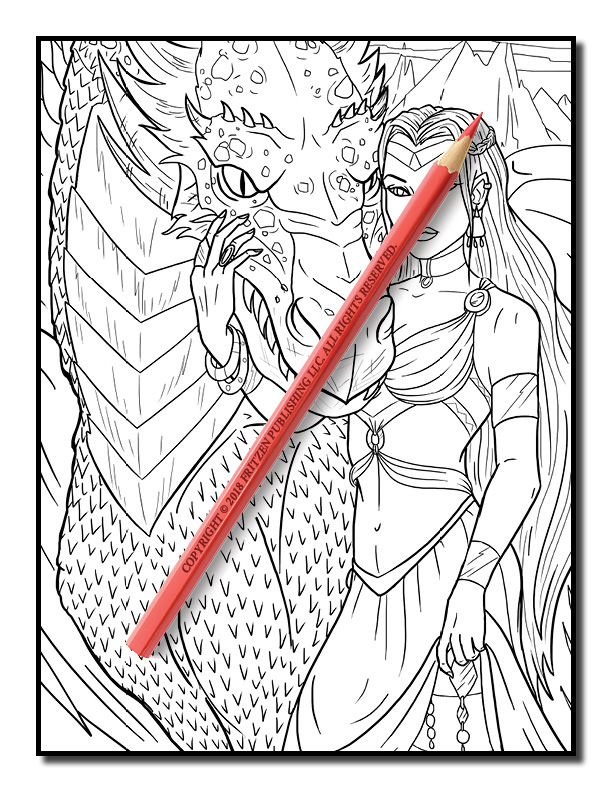 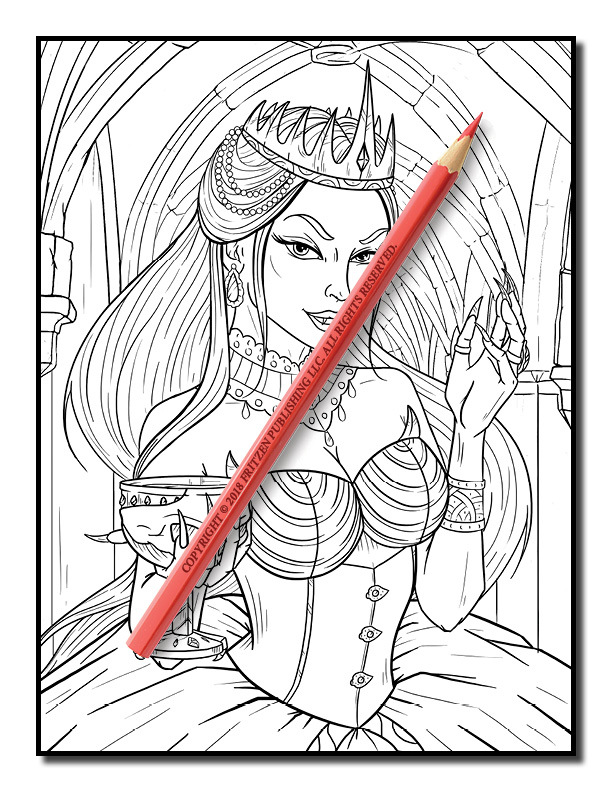 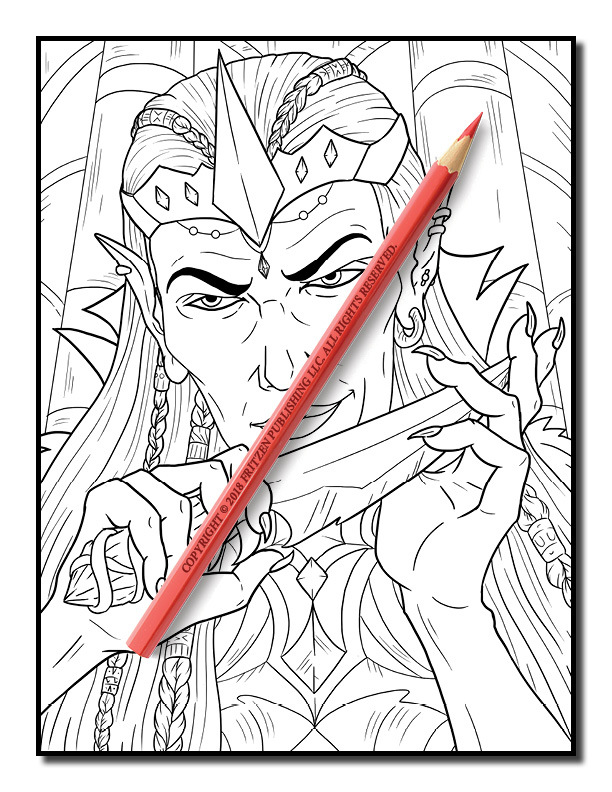 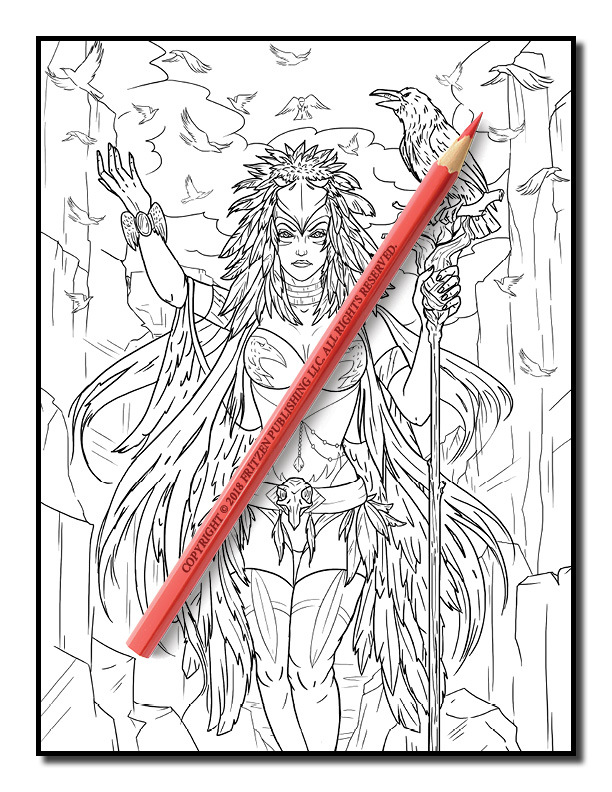 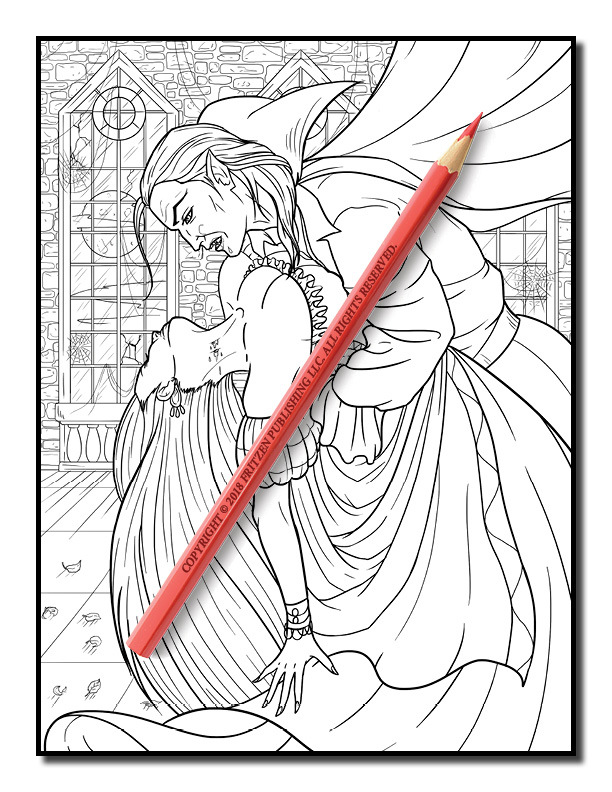 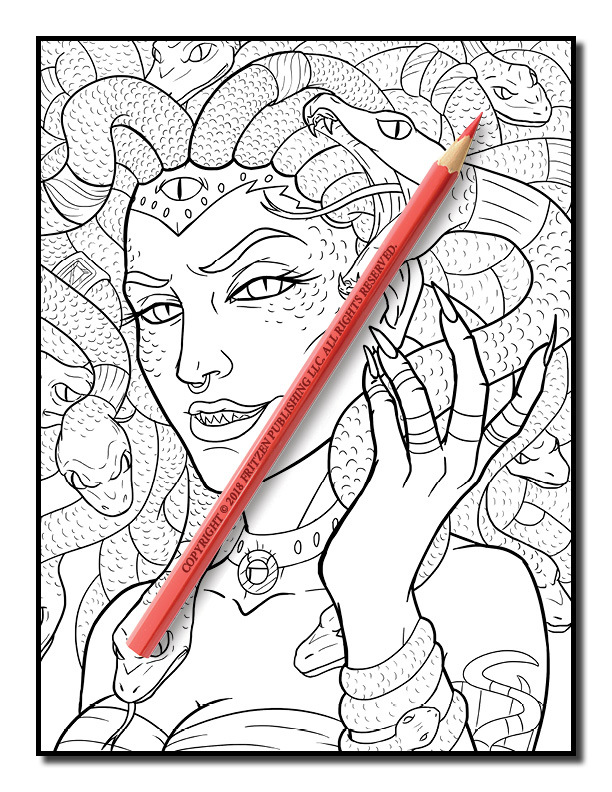 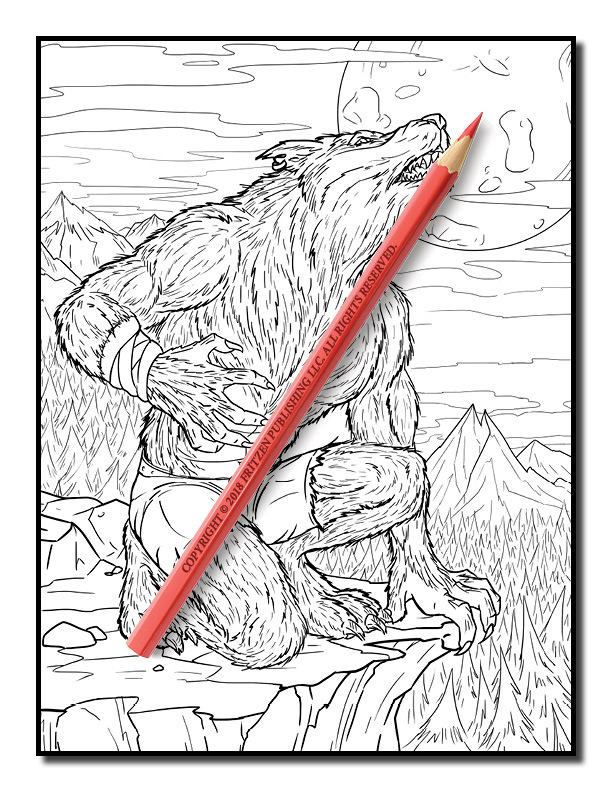 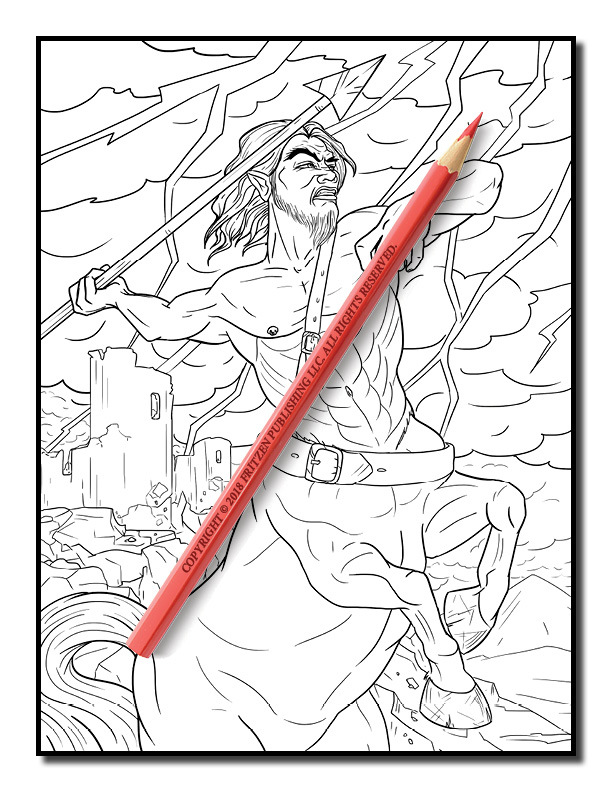 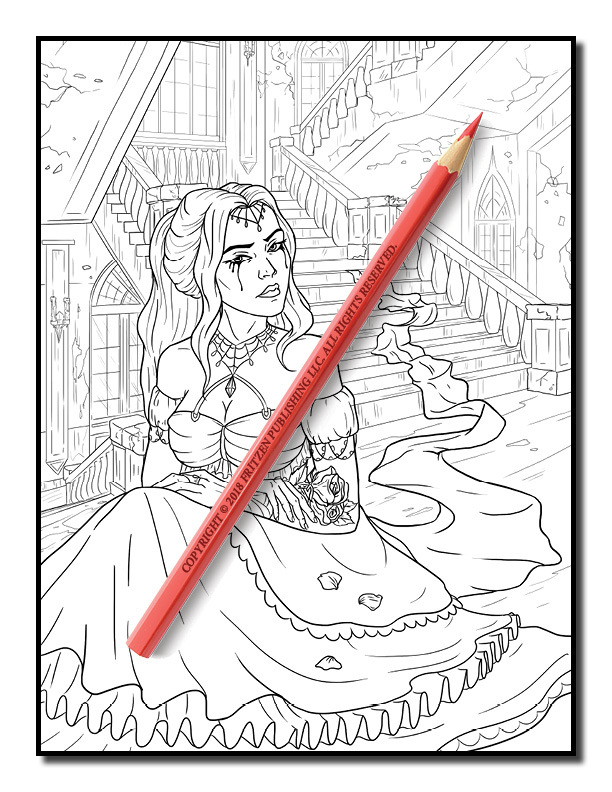 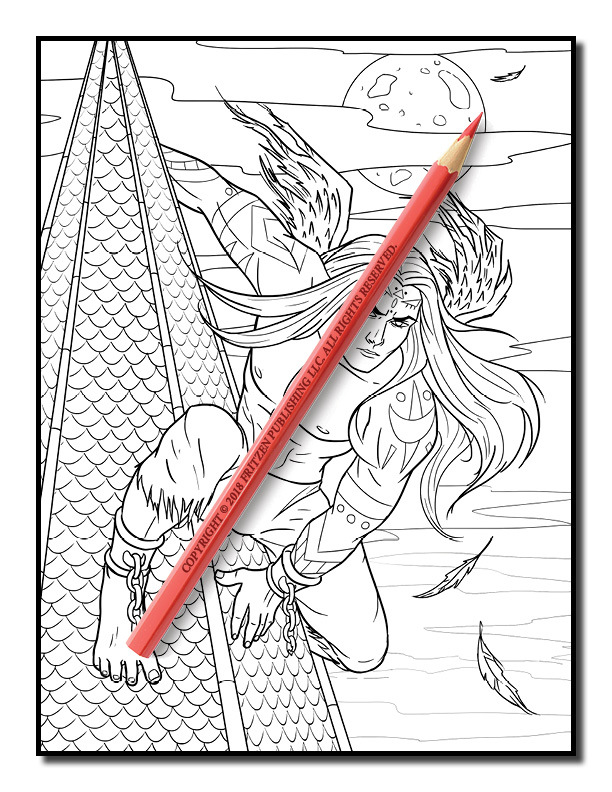 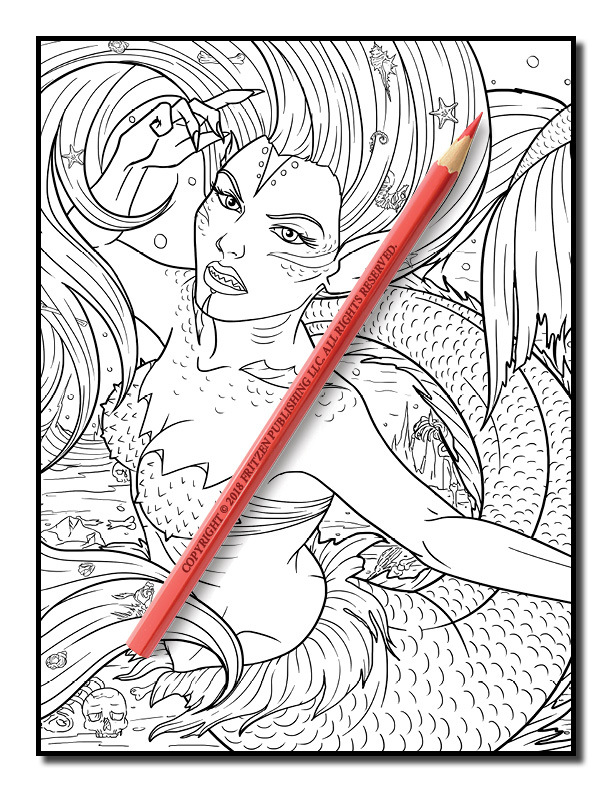 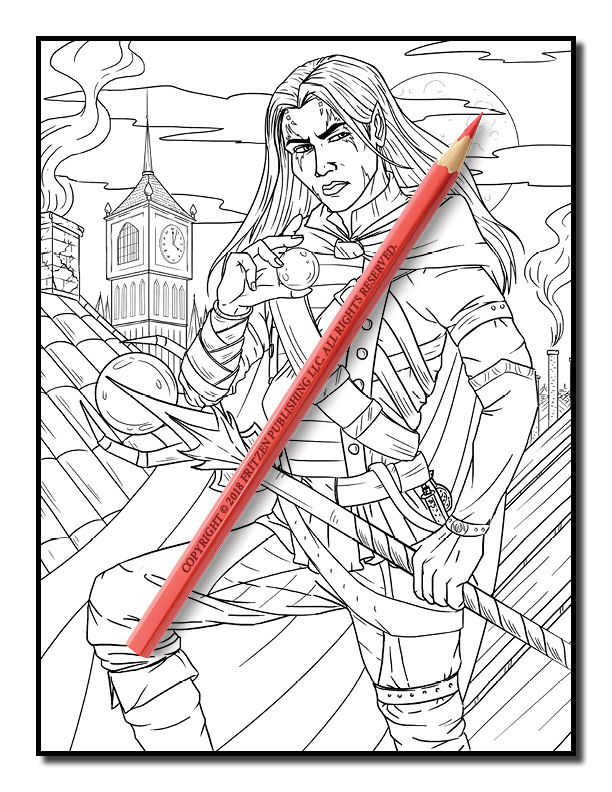 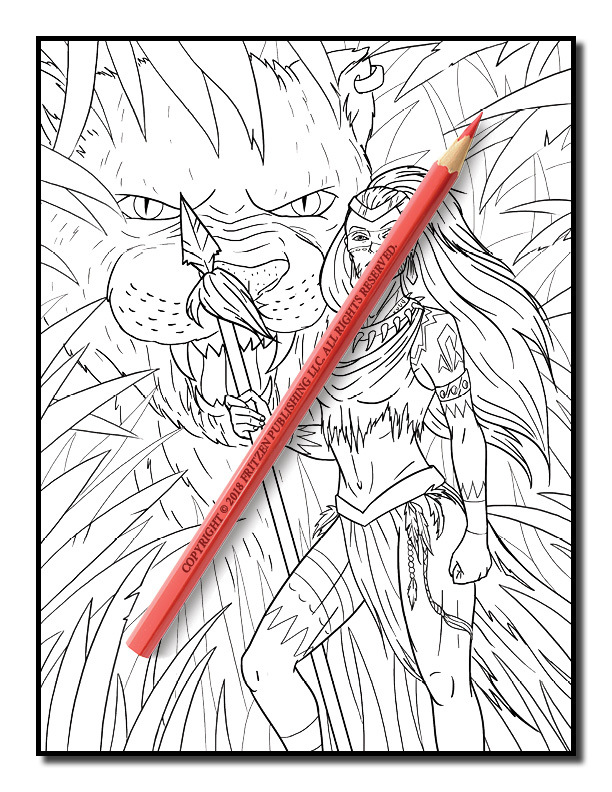 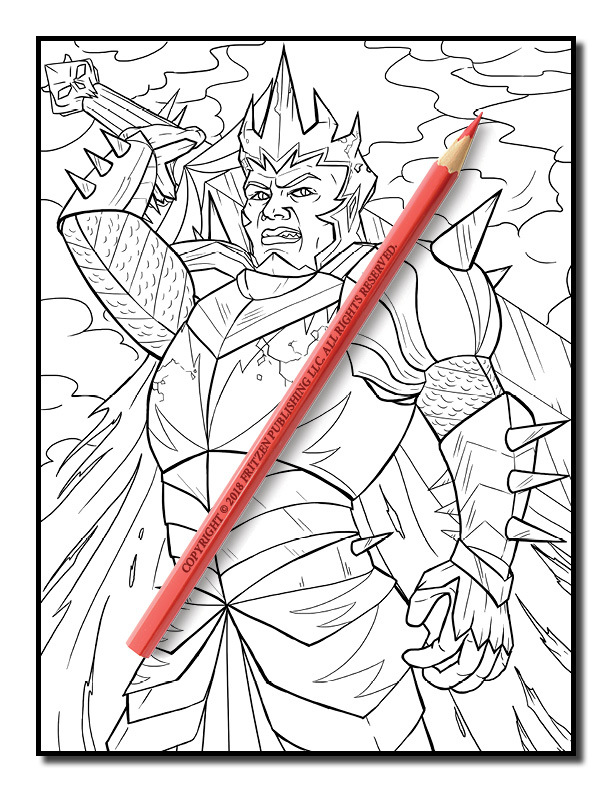 You’ll love spending hours of fun bringing our Dark Fantasy coloring book to life.